Today was a glorious day on the Garden Isle of Alameda and not just because of the weather! The sun was shining and the cry of “Play Ball!” was once again heard on city baseball diamonds as the new ARPD Youth Baseball League hit the field. Opening Day saw a new generation of kids playing ball in the park just as thousands of kids before them during the Golden Age of park league baseball. A full compliment of young boys and girls decked out in brand new park league t-shirts were all smiles as the games got under way across Alameda. The crack of the bat brought grins not only to the players but also to those on hand. Cheers went up from the stands as the kids made one great play after another. Members of the Park League Advisory Committee were on hand at Lincoln Park for the ceremonial start of the 2014 season. Along with the Dean of Alameda baseball, A.J. Lil Arnerich, were committee members Kevin Kennedy, Eric Cross, Adrienne Chaix, Cyndi LaCroix, and Kin Robles. ARPD chief, Amy Wooldridge was all smiles (and sighs of relief) as play got underway for the inaugural season. Rich Bullock Sr., former Lincoln Park Director, called the game as a volunteer umpire. Former park rats Mike Taylor (Lincoln) and Brett Pedersen (Krusi) came down to watch the action. A young Lincoln Lion prepares to get his first hit of what will be a long t-shirt league career. Thanks to everyone who had a hand in bringing back this Alameda institution. Your generosity and belief in the youth program, that to this day still defines a community, made the return of the t-shirt league possible. Eliminate Dictators! Play Park League Baseball! You have to ask the question, “If Kim Jong-un had the opportunity to play t-shirt league baseball would he have turned out this way?” Of course not! He’d have enjoyed a great childhood playing with his friends at the park and learning how to turn a double play and resolve conflict instead of being a world class turd. Oops. 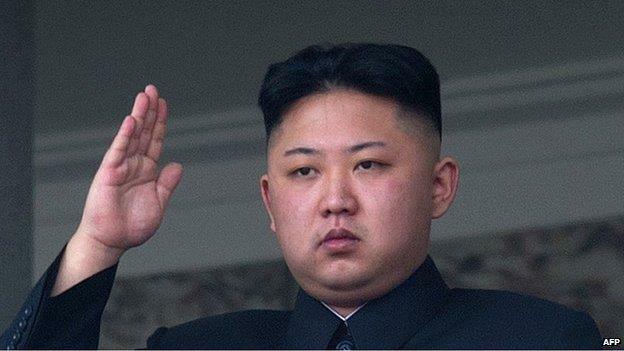 Kim Jong-un could have been a curveball artist instead of a nuclear knucklehead! 330 youngsters have signed up to play in the new ARPD Baseball League that starts this week. I’ll go all in and say that none of these kids will turn out to be a dictator. Instead they’ll have fun this summer and keep those happy memories for the rest of their life. Just as tens of thousands of us Alameda park rats did! 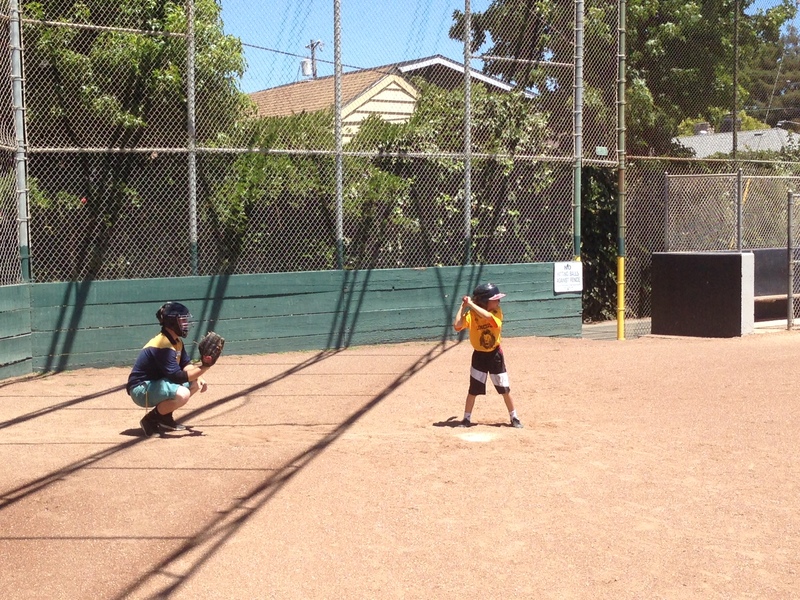 You can help prevent development of future dictators by volunteering with the APRD Youth Baseball League. Just a few hours each week can make a huge difference in the lives of some kids who may not have anyone else to learn baseball from. Visit the Alameda Recreation and Park Department today and sign up to be a volunteer for the new t-shirt league. You won’t regret it… and you’ll keep potential dictators off the street. The ARPD is located at 2226 Santa Clara Ave, Alameda.